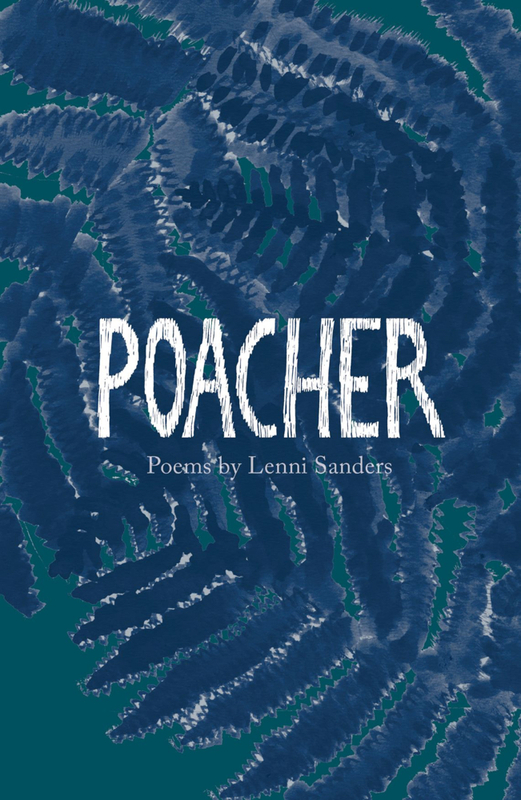 Lenni Sanders is a writer and performer in Manchester. A regular performer at live literature events, she has headlined nights like Stirred Poetry and Word Art. She has performed poetry at Kendal Calling and Lancaster Music Festival. Half of surreal performance duo Dead Lads, making anarchic cabaret-poetry with Jasmine Chatfield: they are set to cross the border into comedy with a set at A Comedy Night That Passes The Bechdel Test this November. 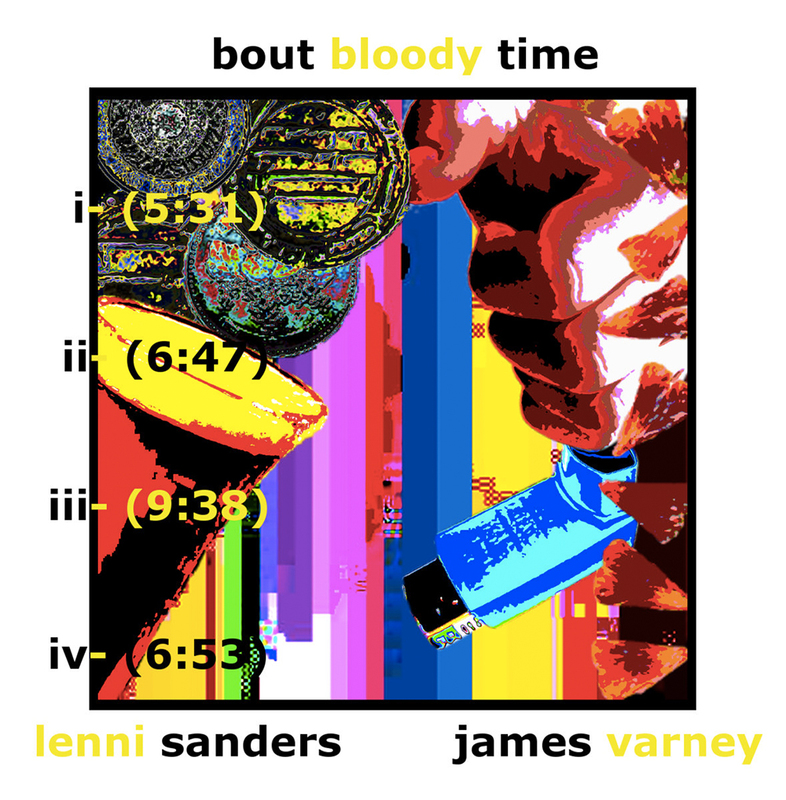 Co-producer of Curious Things, a collaboration with poet Harry Jelley. Curious Things make interactive performances for heritage organisations, ranging from a night time story-telling tour of Chethams Library to a family show about the strange tale of a nineteenth century auction of twenty tonnes of mummified cats down at Albert Docks. 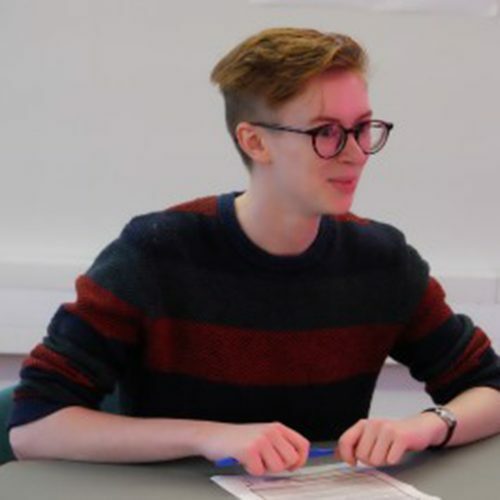 She is a creative writing workshop facilitator, currently working with James Varney to plan and deliver workshops for Project M, a group of writers based in and near Manchester aged 16-22 brought together by The Writing Squad. Current General Editor of Cadaverine, the online poetry and prose magazine for the work of writers under 30.